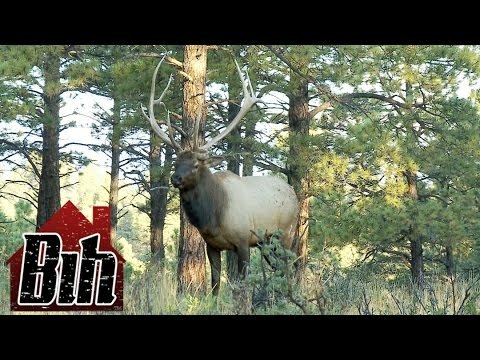 Welcome to the Big Rim Outfitters videos gallery. 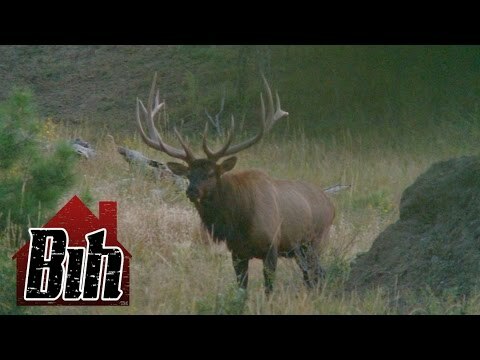 Promo Video for Big Rim Outfitters. Client Aoudad Texas hunt with Big Rim Outfitters Aoudad hunt Feb 2014. 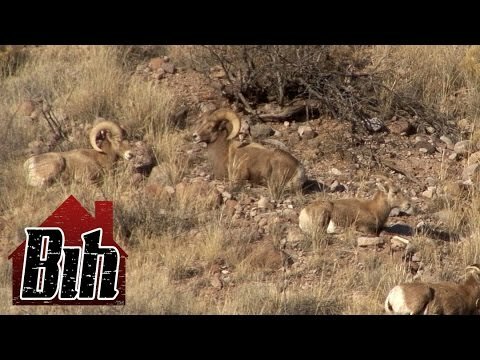 Rifle Aoudad & Javelina hunt. Discover, with Cally Morris, that hunting trophy Aoudad sheep in the desert mountains of West Texas is nothing like he thought it would be, it is way more. Good times with Bob Daugherty at Big Rim Outfitters. 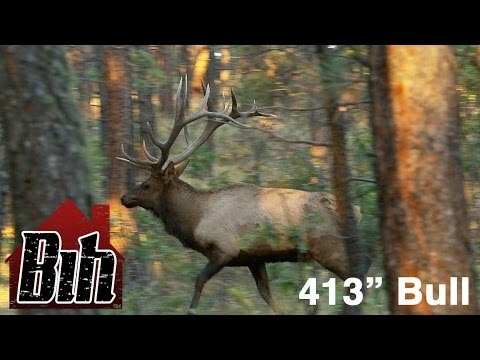 Annettas' Big Bull - In this episode of The15-Yard Files, watch as Annetta gets caught at full-draw with a giant bugling bull at only 10 yards. What can you learn from her mistake and does she make the shot? Cally Morris will use this hunt to show you the best opportunity to draw your bow on a bull approaching the call. Cally Morris gets comfortable and becomes one with the tree. 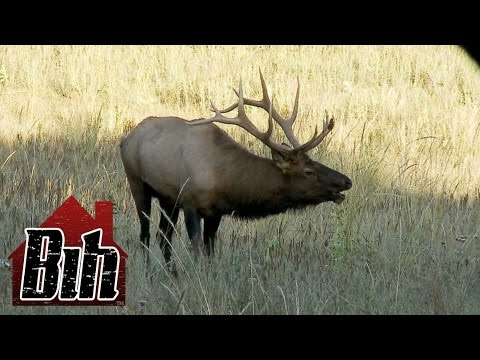 Patience pays off as he stares down a young bull while waiting for the cautious Colorado herd bull. When he fianlly gets an opportunity at the monster, his only shot is quartering-front on. After spending the entire morning working the same group of bulls, Cally Morris finally gets a chance at the herd bull when guide, Bob Daugherty, hits a calling combination that brings the cagey giant into bow range. 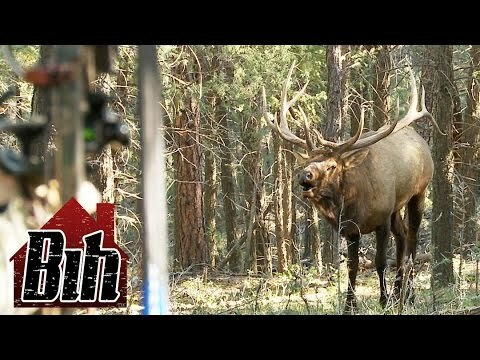 Bowhunter Ronnie Hall is elk hunting with Bob Daugherty and Cally Morris in southern Coloardo. Cow calling has gotten the attention of a big old bull and he puts on quite a show as he slowly moves in, bugling 18 times on camera. This is a once and a lifetime hunt for father and son duo Bob and Walker Daugherty. Walker has drawn the coveted New Mexico big horn sheep tag at age 18. They are both professional guides, now they will be using those skills to try and locate a legal ram in gun range on public ground. 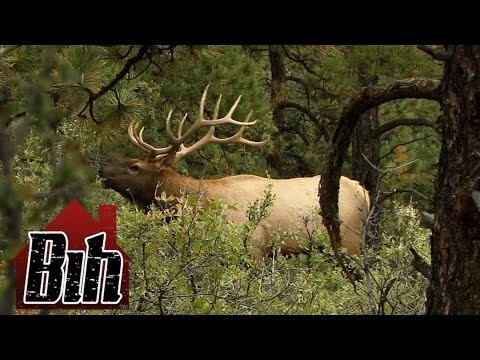 Archery elk hunter Matt Mundorf is chasing bulls in the Colorado rut. Watch as the same shooter bull comes in several times to the cow call. This would test any hunter's nerves. Who will win this game of cat-n-mouse? 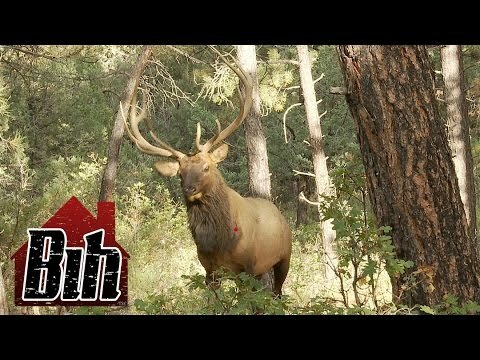 Bob Daugherty and Cally Morris have decided to make this Colorado archery elk hunt even more interesting. A 340 inch or better and Bob gets to shave Cally’s head. Who are you betting on? 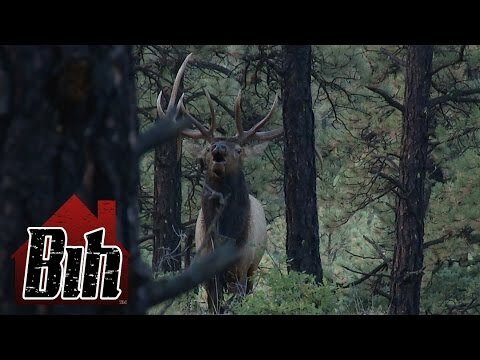 Cally Morris heads back to Colorado to bow hunt with Bob Daughtery on the legendary Vermejo Park Ranch, in search of monster bull Elks. When the first bull winds Cally, Bob and his team of callers have to think fast. Will their plan work? Tune in and find out.